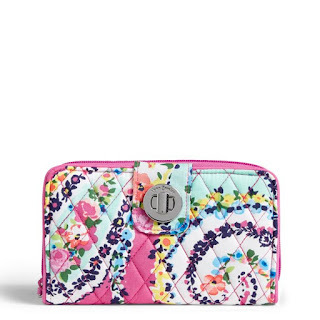 Check out Vera Bradley who is offering 25% off Wallets and Wristlets. Make sure to browse around! Tons of new styles added. Free Standard Ground Shipping for any ONLINE purchase when you order by 11:59 pm ET, May 6th.